The manufacturer of headphones and microphones, Sennheiser has announced the release of its latest wireless bluetooth headset, named as Sennheiser BW900. BW900 is alightweight, stylish and ultra-compact headset which features Sennheiser’s Adaptive Intelligence technology to deliver superior sound quality. With this high-tech technology, the BW900 will automatically adjusts earphone volume and microphone sensitivity based on surrounding noise to reduce the ambient noise. 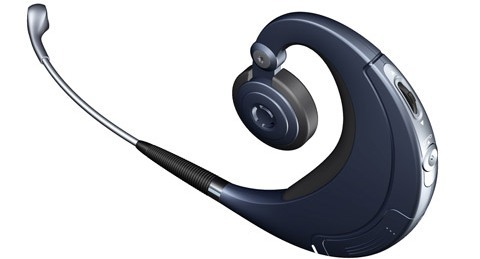 In addition, this bluetooth headset can support wide variety of bluetooth-capable devices including mobile phones, office telephone systems, portable computers, personal digital assistants, as well as full range of bluetooth-ready audio-based electronics. The new Sennheiser BW900 bluetooth wireless headset that able to maintain clear wireless communications over distances up to 300 feet (100 meters) is costs about $390.